Do Product Managers Make Good Startup Founders? The short answer is (probably) yes, product managers are well equipped to transition to startup founders. The strong entrepreneurial spirit inherent in many product managers has a lot to do with it, and many product managers actually aspire to launch or lead a company of their own. What’s more, product managers tend to have a broad set of skills and areas of expertise, either naturally occurring or honed in their product management role, which can position them well to make good startup founders. If leading a startup is on your bucket list, here are a few key skills you’ll need in hand before making the leap. How does Amazon recruit product talent ? What are some Top Hacks from a PM Behind Two of Tech’s Hottest Products ? 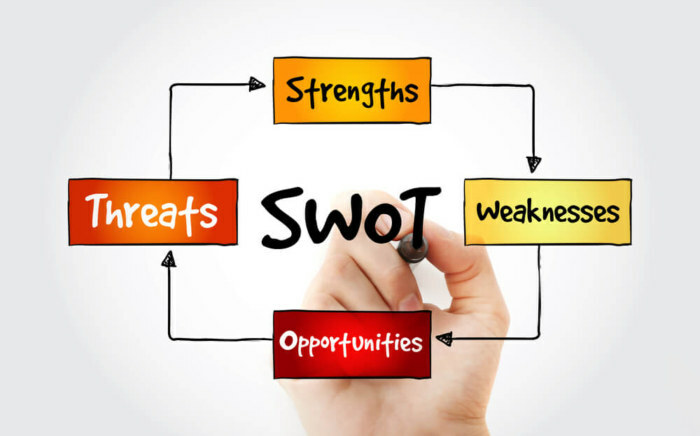 What is SWOT Analysis and how to use it ? 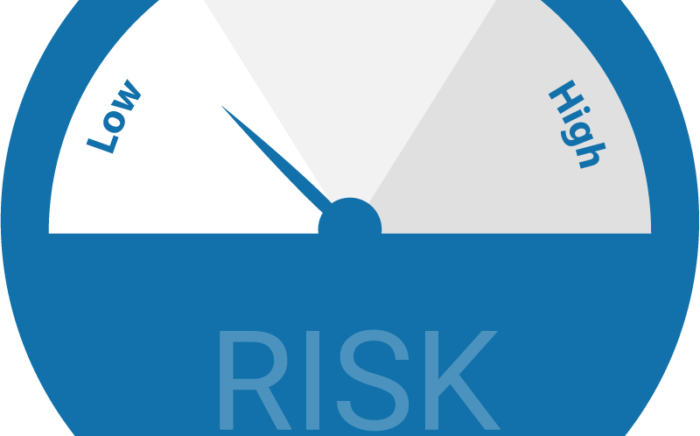 What is a broad risk management checklist prior to launch ? 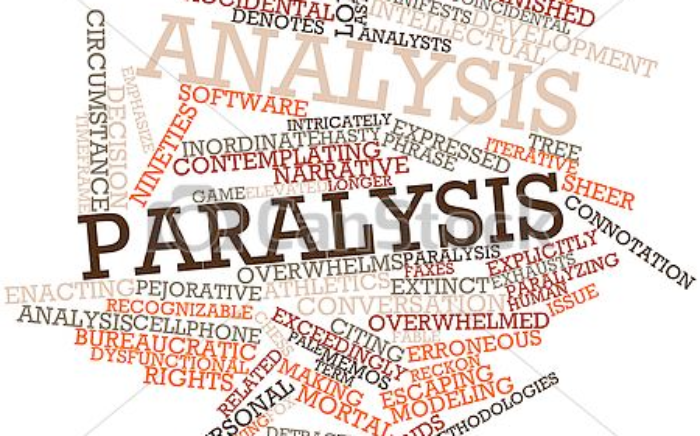 What is analysis paralysis and rational ignorance ? | Do Product Managers Make Good Startup Founders?